"Fans don't always know the teams playing - or care who wins." What? 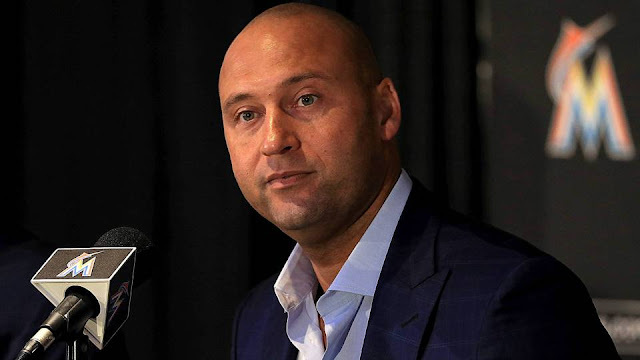 Derek Jeter believes that fans don't care who wins or loses. So I'm sure he won't care if I call him a loser too. Oh wait... "loser" is considered negative. So's losing games. Trust me Derek... no one likes losers... no one. Fans want wins. I made that title to shock you. To make an example of that silly comment by Derek. I have zero hate toward Derek. That's the truth. I absolutely love Derek Jeter as a player. 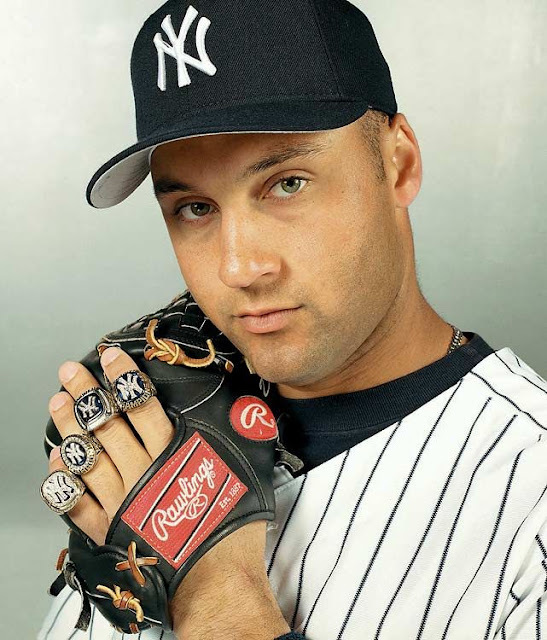 No one better to lead a team to become the most successful franchise in baseball... winning (there, I said winning) 27 championships in its history. I am not a fan of him as a Team Owner. I think he's reckless. My opinion, and you can have yours and I would respect that. What I find bizarre is that Derek doesn't think fans care about all that stuff. He couldn't be more wrong. "His take? Fans don’t always know the teams playing - or care who wins - but will remember the experience. 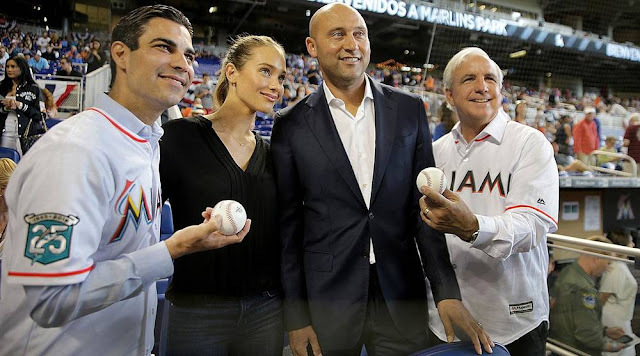 'It’s impossible to win every single game, but one thing you always remember is the experience you had when you were at the park,' Jeter told reporters on Tuesday at an event at Marlins Park to unveil new amenities at the ballpark. Here's the thing, us folks... regular folks who pay big money to come to games with a family or with friends, we want wins. We want the full experience... but we want our team to win, otherwise spending all that money on that ticket doesn't make it worth it. Rich folks in their suites? They could care less. That's Derek...delusional. 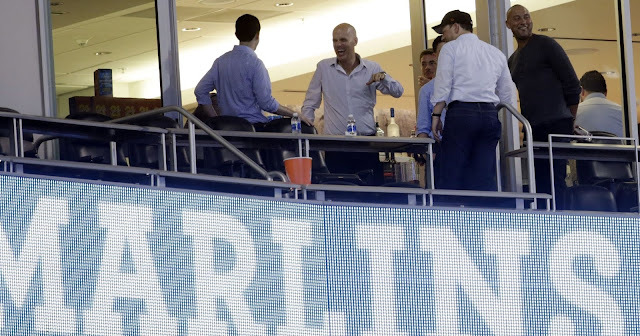 Just as delusional with what fans want as he is about blowing up the Marlins franchise. Your toy is broken Derek. Get to a fan town hall and find out exactly what the Miami fan base thinks of you. You won't... because you'd be crucified. My goodness... talk about someone who's out of touch.